Seiler provides powerful software programs for processing, modeling and analyzing captured data. 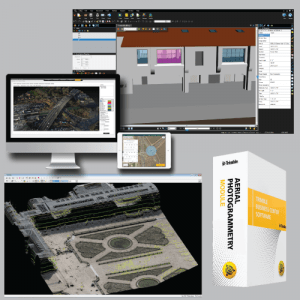 The following professional aerial photogrammetry software is ideal for land surveying, construction and infrastructure projects. Contact us to schedule a demonstration or discuss which one is right for you.